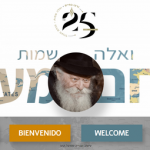 The “V’eleh Shemos – Menachem Mendel” initiative is a worldwide project currently aiming to collect all those named Menachem Mendel after the Rebbe, and feature them in a special album. 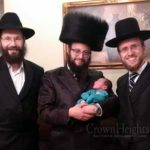 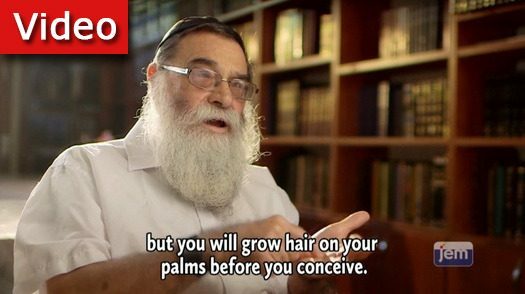 In conjunction, JEMCentral presents a first hand story regarding naming a child after the Rebbe. 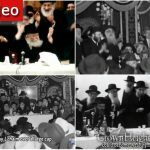 Has your Menachem Mendel been included in the historical album?